Lunchbox Dad: Can you beat this #LatteRomeo and win $500? Disclosure: This is a sponsored post, in conjunction with Starbucks and Life of Dad, LLC. 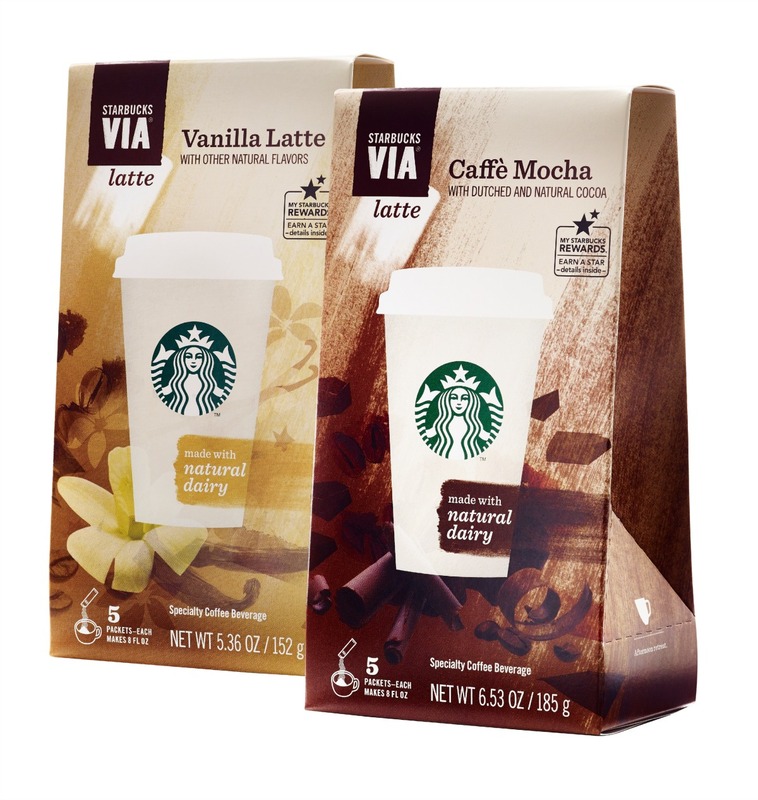 I was provided with samples packets of Starbucks VIA® Latte, and received compensation for participating in this promotion. Mother's Day is no time to mess around. As a dad I need to be on my game in order to make my wife feel like the most amazing mom in the world, because she is! However, it take more than breakfast in bed and flowers. In my house it takes being a #LatteRomeo. You have to have skills and strategy to be the top, and I think I pulled it off pretty well with the help of my kids. What exactly is a #LatteRomeo? I'm glad you asked. A #LatteRomeo is romantic and fun all at the same time. A #LatteRomeo shows his appreciation for all the hours his wife puts in throughout the year. Lastly, a #LatteRomeo comes up with an awesome 15 second Instagram movie showing why he is the top #LatteRomeo around. Here is the best part! You too can show off your #LatteRomeo side by making your own Instagram video with your kids, illustrating to the world why you deserve to win $500 from Starbucks! 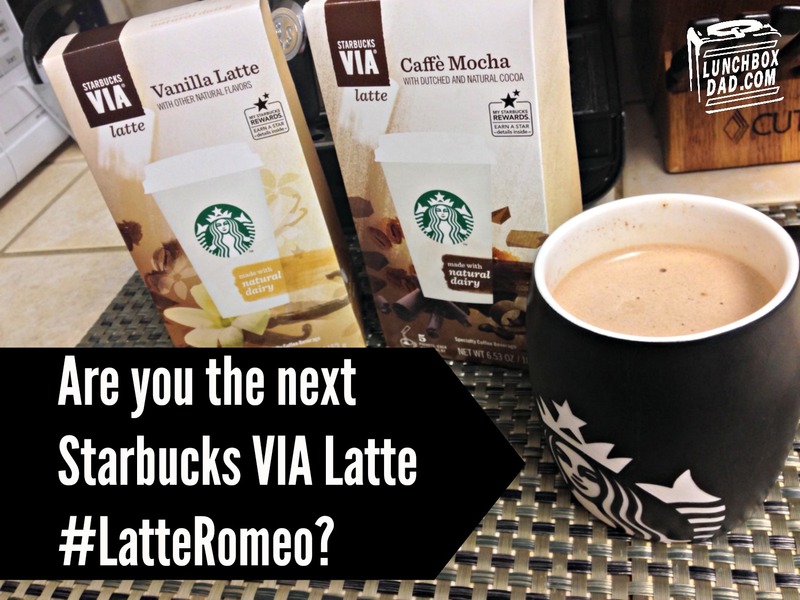 Watch my #LatteRomeo example video below then read on for the details on how to win $500 from Starbucks. Did you like that? Think you can do better? Well then enter the #LatteRomeo contest on www.LifeofDad.com today. All you have to do is prepare your significant other a glorious breakfast in bed using Starbucks Via Latte. Let your kids pick out whatever food they want. It can be some crazy concoction like tacos and bananas, or cereal and ham. You just must make sure you show the Starbucks Via Latte product in the video. I have to tell you that I have been thoroughly enjoying my Via Lattes this week. They have been a life saver for when I was running late for work and could just throw some VIA into a hot cup of water to give me that amazing caffeine rush I needed to get going. No one wants to be around me without my coffee in the morning. I mean no one, not even my dog. So Starbucks Via, thank you for being awesome and for helping to make me the future #LatteRomeo champ. If you don't want me to win you better enter now over at Life of Dad, but you have to make it good to be the champ. Wait, look who I'm talking to, you are all Lunchbox Dad readers, I expect nothing but the best from you. So get to work because $500 is on the line! You can find all the details and rules over at www.LifeofDad.com.